Growing up I remember this character by the name of Smokey Bear. The Advertising Council created this cartoon in 1947 to serve as the ambassador for wildlife prevention. 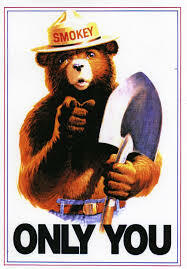 The whole purpose of Smokey and the campaign was to encourage people to be responsible, do their part and to take ownership of the world around them. Well, I think the same principles should be applied to university athletic departments. 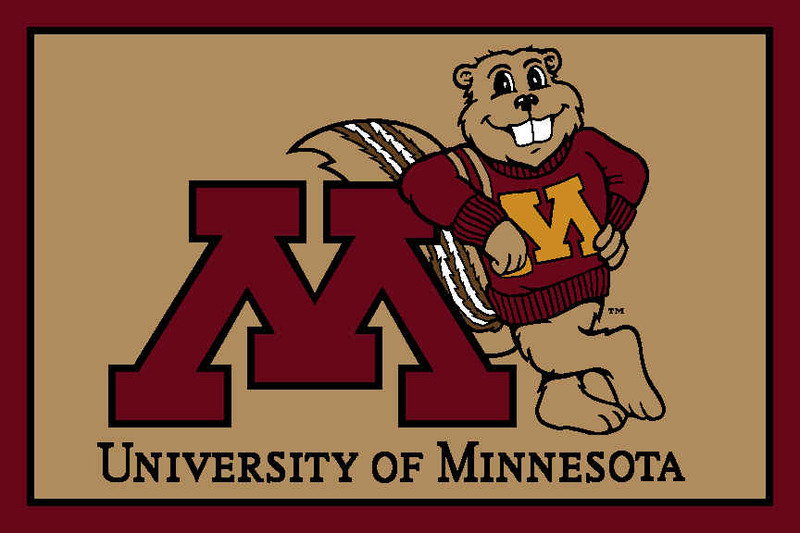 Case in point, the recent happenings at the University of Minnesota just earlier this year. Beth Goetz, who became the athletic director in August when Teague stepped down amid sexual harassment accusations, stated that the athletics department holds mandatory training for all athletes on sexual assaults each year.